We welcomed the first day of Spring 2016 in our area yesterday with some unexpected snow. We had been spoiled by a warmer-than-normal winter with low amounts of snowfall. My daffodils had already emerged from the ground and my red maple tree had started to bud. Thankfully by the end of the afternoon, all of the snow had melted, although it was still quite cold. Despite this little surprise, I look forward to springtime every year. A few mornings ago, I awoke to the sound of birds chirping outside my window. 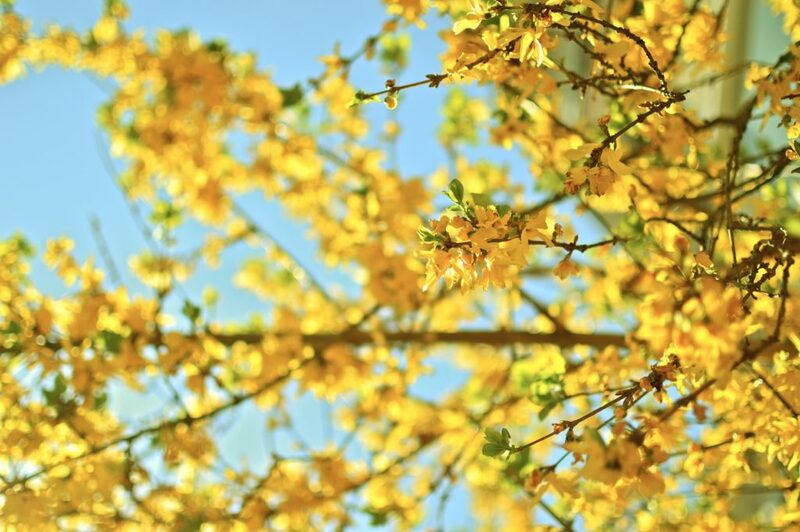 Spring symbolizes a time of renewal. Things that have been dormant for months begin to blossom with new life. There is all kinds of activity. I also look forward to the warmer temperatures, fragrant blossoms and beautiful scenery that accompanies the season. Many of us may need something new to happen in different areas of our lives. There are things that need a fresh start. Like the onset of Spring, life goes through different seasons. We can use this time to make positive changes in our lives. Some people have an annual ritual of spring cleaning during this season. They remove the dirt and unneeded garbage from the past to make room for the future. Others plant a garden or just spend more time outdoors enjoying God’s creation. Whatever the case, shake off the winter blues and begin to bask in the hope that Spring symbolizes. The arrival of Spring is evidence of God’s faithfulness. We have new opportunities to accomplish something great. May this season propel you into new and exciting endeavors!